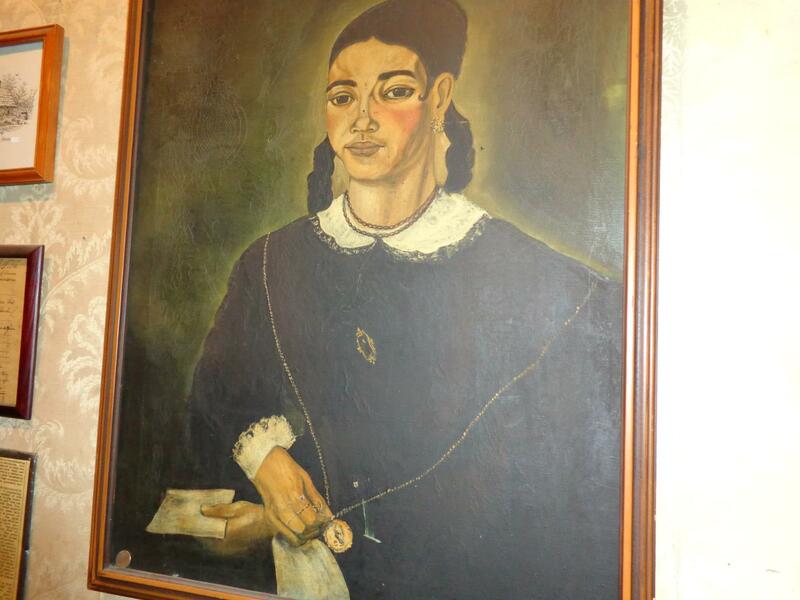 People used to seek out Marie Laveau and ask her for help, for advice and maybe even a little justice. and left a little gift and a little request . Go ahead and ask if it worked. 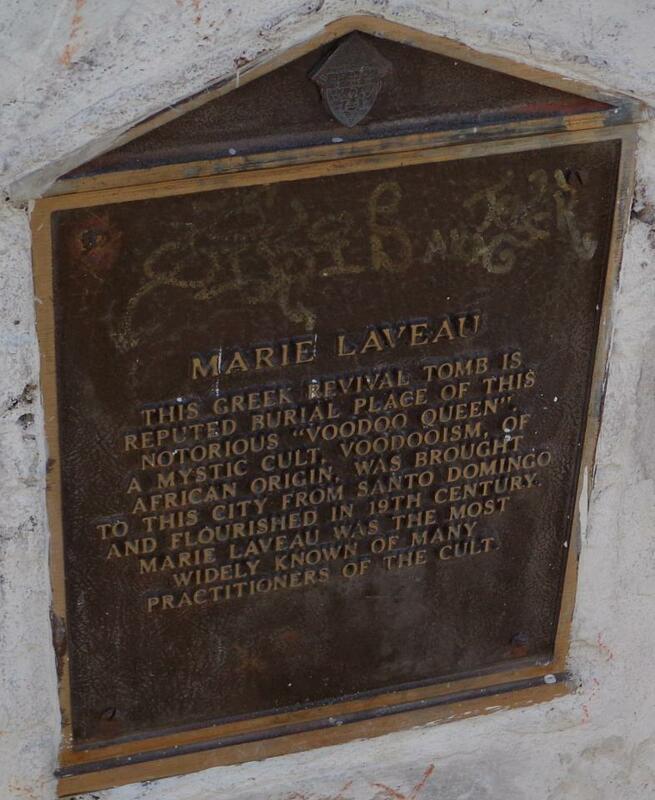 Saint Louis Cemetery on Basin Street.